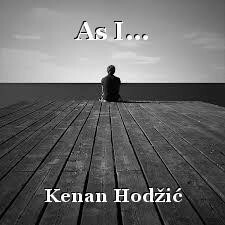 © Copyright 2019 Kenan Hodžić. All rights reserved. I get a sense of real sadness from this poem, Kenan. Very expressive!